yogurt is identified as a reason for longevity. Bulgaria is one of the countries with the biggest number of people aged 100 years and older. 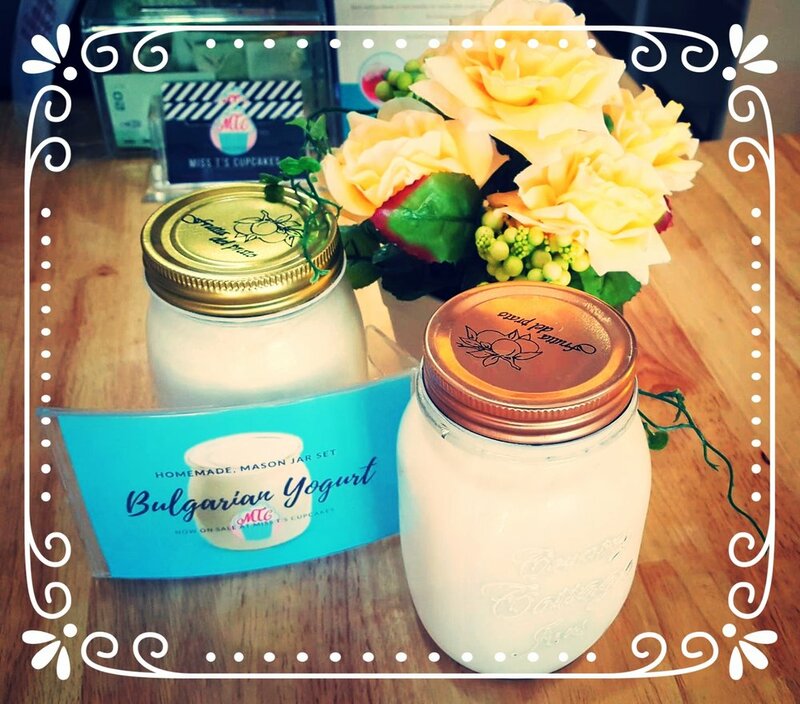 Bulgarian yogurt is one of the best probiotics out there. Yogurt is an excellent source of “good” bacteria that is needed in the digestive tract. Active live cultures are basically good bacteria that are necessary for the body to function at its best. These good bacteria prevent the growth of harmful bacteria that cause bacterial infections and diseases. Healthy levels of good bacteria also promote digestive health and boost the immune system. Yogurt strengthens the immune system and helps prevents tumor growth. Its high concentration of calcium also helps against osteoporosis and reduces cholesterol levels. It reduces the risk of high blood pressure. Active cultures help certain gastrointestinal conditions including lactose intolerance, constipation, diarrhea, colon cancer, inflammatory bowel disease, h. Pylori infection and many others. Bulgarian yogurt is organic yogurt and organic yogurt is an excellent diet food. Not only yogurt is nutritionally sound but it also makes you feel fuller faster. It is a good source of proteins too. Don't let your dietary limitations stop you from enjoying some good, hearty & delicious bread! While you can get sandwich bread or French baguette at just about every bakery in town, when it comes to gluten free, Keto, Paleo, multigrain & other specialty breads- Miss T's is your absolute go to!!! Homemade nut butters, at Miss T's Cupcakes. Peanut, Almond, Cashew, Walnut butter, Tahini & Homemade Hazelnut spread. 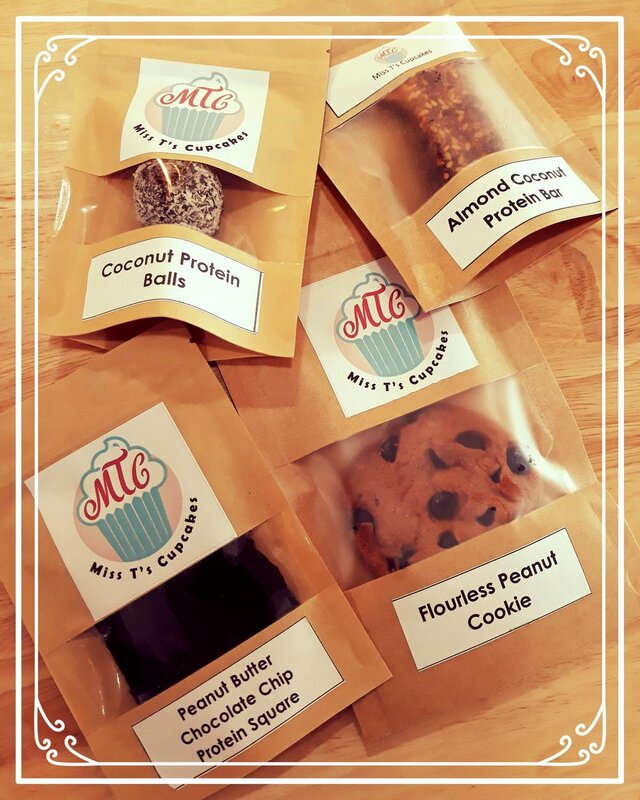 Make sure you try our protein snacks: Almond Coconut Protein Bar, Coconut Protein Balls, Flour-less Cashew Cookie, Flour-less Peanut Cookie, Peanut Butter Chocolate Chip Protein Square, and more!!! All natural and wholesome, no fillers, no preservatives, no sugar.